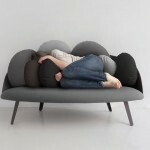 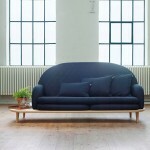 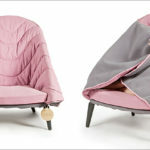 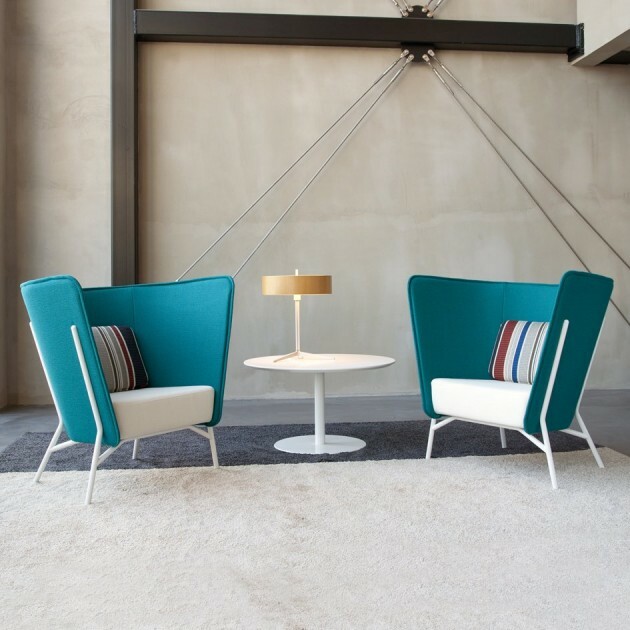 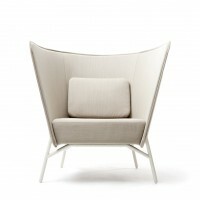 Helsinki-based designer Mikko Laakkonen has created the Aura lounge chair and sofa for manufacturer Inno. 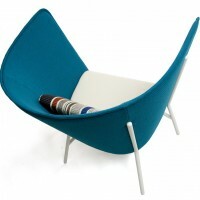 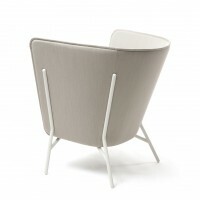 Aura chair is a sympathetic lounge chair. 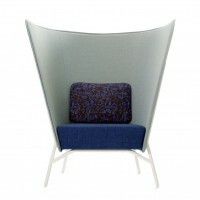 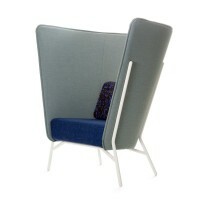 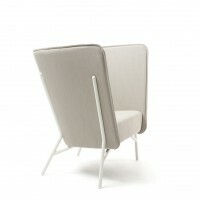 The back of the Aura chair is slightly lower allowing the person sitting in it a better view of the surroundings. 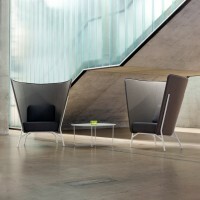 With its higher back, the new sympathetic lounge chair fits naturally together with the Aura sofa. 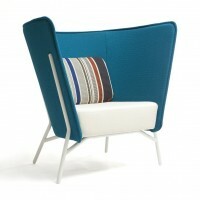 Mix the sofa and the different chairs together to form harmonious and cozy Aura groups or use the products separately. 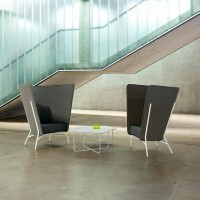 The chairs can also be used as side chairs. 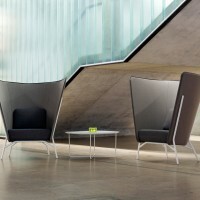 The disclosed structure gives Aura a characteristic identity.